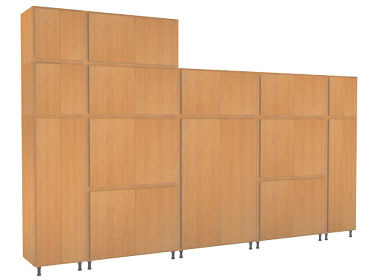 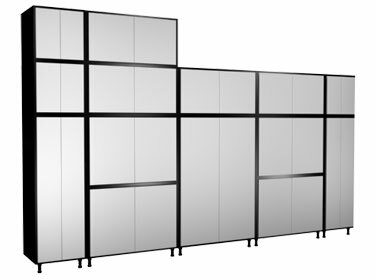 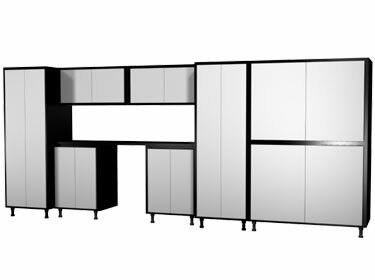 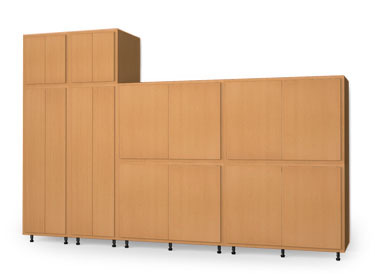 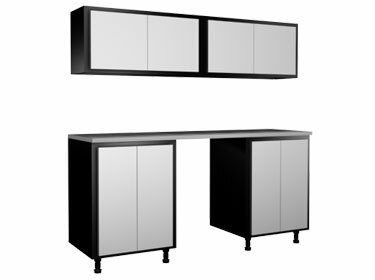 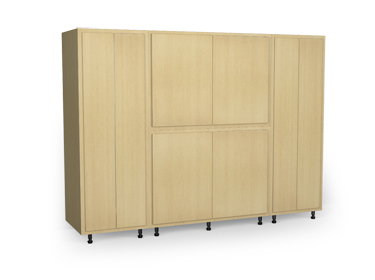 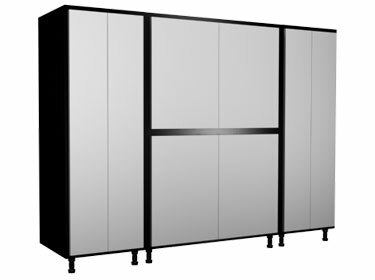 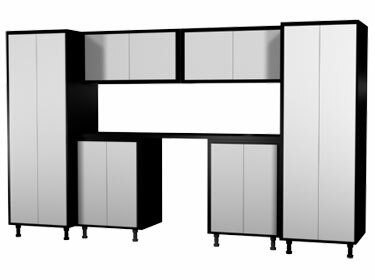 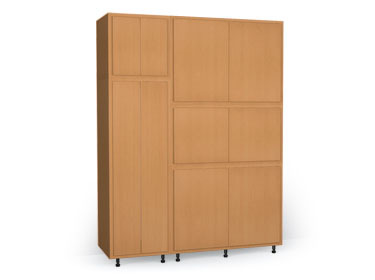 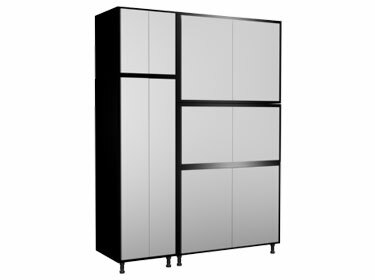 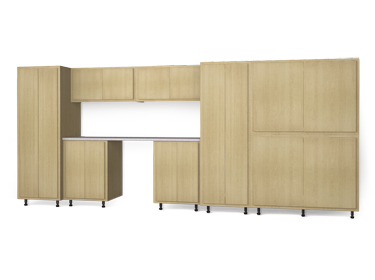 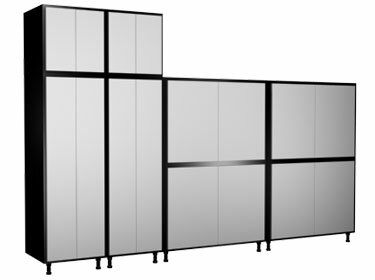 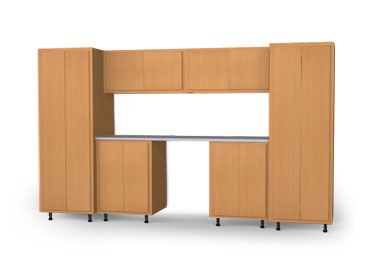 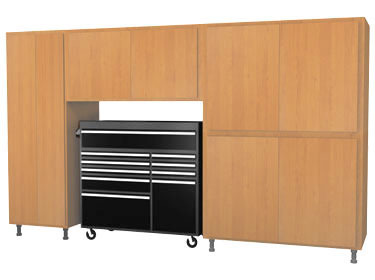 Not quite sure how you would want to configure our modular storage cabinets? 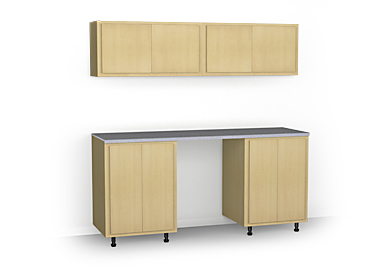 There's no need to worry, take a look at some of our pre-configured cabinet systems to give you an idea of what you've got to work with. 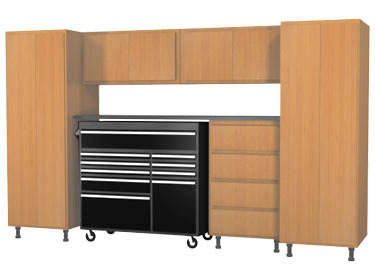 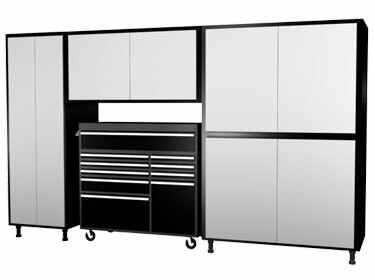 You can even mix and match pre-configured cabinet systems to create your own one of a kind garage storage system. 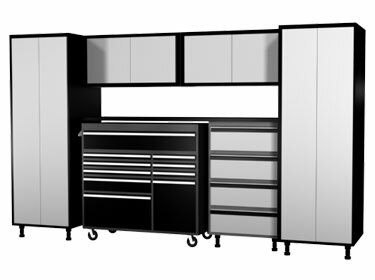 For help designing your own cabinet system ask your authorized Slide-Lok dealer for more information or contact us.